What did Picasso think of the kitchen? In what way did food, restaurants and the kitchen inspire Picasso? 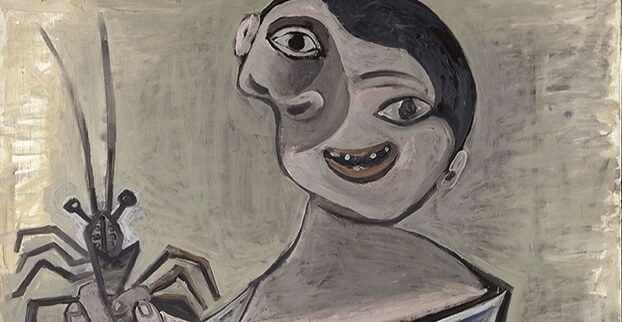 Come to Barcelona and discover this temporary exhibition in the Picasso museum between May and September in 2018. In this exhibition, you can discover more than 200 works of Picasso, and they will all give you some insight into how food inspired Picasso. Not only will the exhibition show food pictures, but it will also give you insight as to how he ate, what he ate, where he ate, and in what way food influenced his senses and the kitchen gave space for dreams and pleasures. The exhibition will open on May 25th and it will remain available until September 30th. If you want more information about other events in Barcelona, or maybe just find information about the most famous attractions in town, look around here in our Barcelona Guide.